Search Engine Optimization (SEO) is a lot like working out. It requires effort and commitment, but the results are worth it. Ready to get started? Then Use this infographic, produced by Volusion, to find the right mix of SEO tactics to build your online presence in a healthy, effective way. Before you jump into a new SEO exercise regimen, it's important to take stock of your website's current SEO health. So conduct a through SEO audit, paying special attention to authority, relevancy and engagement. Now it's time to build your own SEO workout plan. 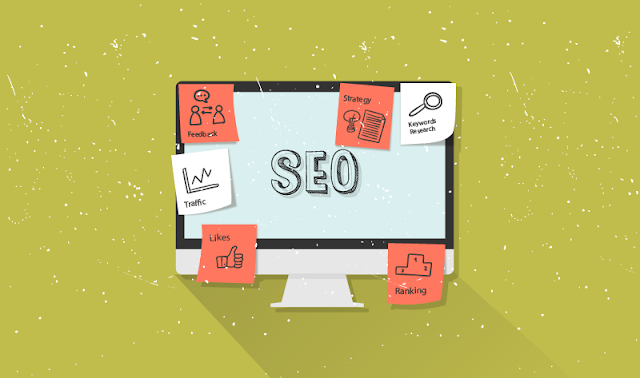 Use the strengths, weaknesses and opportunities you identified in the SEO audit to help you target the best exercise for your website. E.g: Install Analytics, cover on-page basics, create strategic content, optimize your blog for social media, maintain your social media presence, etc. Regularly perform your SEO exercise, monitor your progress in analytics and adapt your workout based on your results. Don't forget to supplement your workout by keeping up-to-date with SEO industry news and best practices. There's more in full graphic. Take a look.